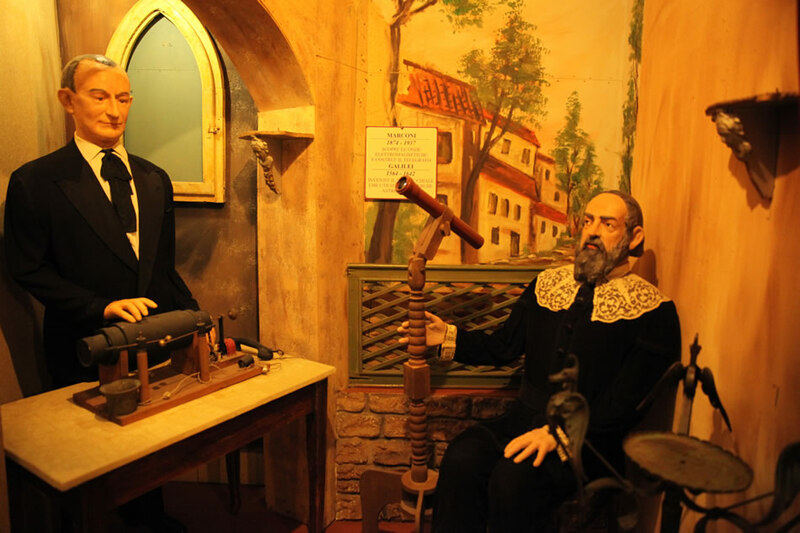 Entering into the Wax Museum of San Marino you will instantly be catapulted back in time. 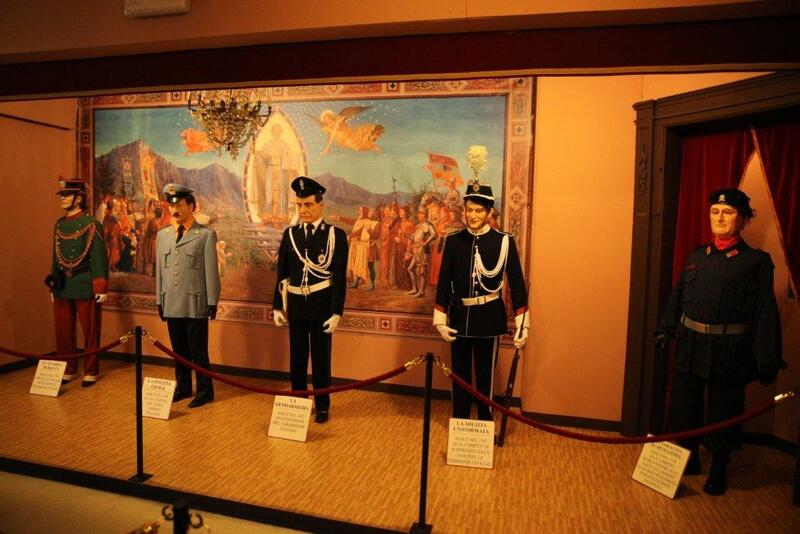 The 40 historical scenes represented by 100 figures in wax, recreated in period clothing, will allow you to enjoy the atmosphere and the environments of the most crucial historic moments in the world. 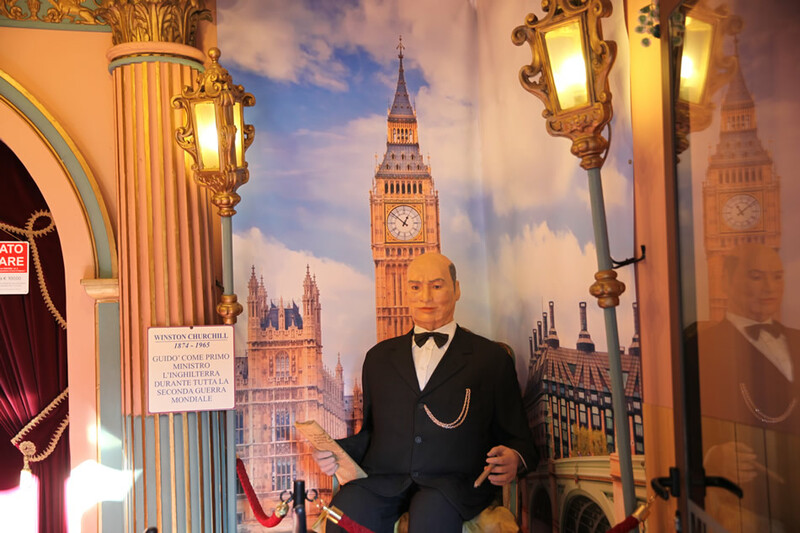 Inside the museum, which is inspired by more notable ones such as Madame Tussauds in London and the Grévin in Paris, you will be enchanted by this little world made of wax statues, where you will encounter the most celebrated figures in history. In addition, inside you will find a special section dedicated to the institutions and traditions of San Marino, as well as one dedicated to the instruments of torture used in the Middle Ages.